I’ve heard that it could not be told. That you could only understand the beauty of that woman if you saw her. They said that there was something about her, something that invited you to follow her. Even if you lost everything along the way. 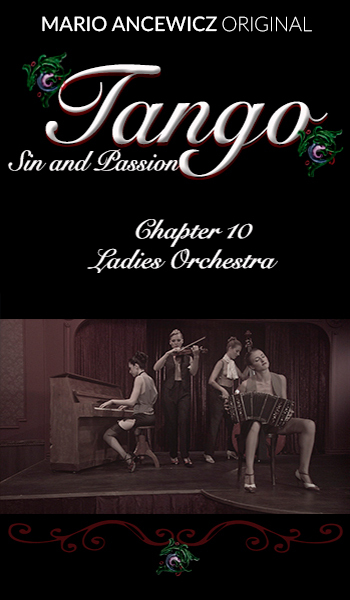 She gave no explanations, she was strong like tango, furious with sadness. She was hard as a heart broken by fear and by anger and turned to stone. The Madder I’ve heard that it could not be told. That you could only understand the beauty of that woman if you saw her. They said that there was something about her, something that invited you to follow her. Even if you lost everything along the way. She gave no explanations, she was strong like tango, furious with sadness. She was hard as a heart broken by fear and by anger and turned to stone.